The acronym *aaS and its translation, *as-a-Service, refers to consuming a product or service that you do not directly own. The acronym was popularised by industry giants, such as Salesforce, Adobe and Microsoft, in the software industry (think Software-as-a-Service or SaaS). These entrepreneurial companies sought to break down the barriers of entry for online tools. Amongst other things, these companies reduced the need for a company to own costly hardware to host applications. Plus they reduced the need for a company to hire expensive software engineers to develop and maintain tools. Perhaps the greatest fundamental shift was such companies allowed the transformative technology to be purchased via subscription, thus spreading the cost of ownership, and in doing so making enterprise software affordable for small and medium sized businesses. This flexibility of buying into a managed service has now spread far and wide, as innovative companies look to build subscription services into their products. We have everything from Platform-as-a-Service (PaaS), where companies can develop, run, and manage applications with no need to own the underlying infrastructure - think Amazon Web Services. Right through to perhaps the previously unthinkable Driving-as-a-Service (DraaS) - think Zipcar, the car sharing service. In recent years, it has also touched the world of pricing, as Pricing-as-a-Service (PraaS) is becoming a term that is frequently used in boardrooms across the globe. This is occurring as business leaders become increasingly aware of the need to use pricing to get the edge over their competitors. 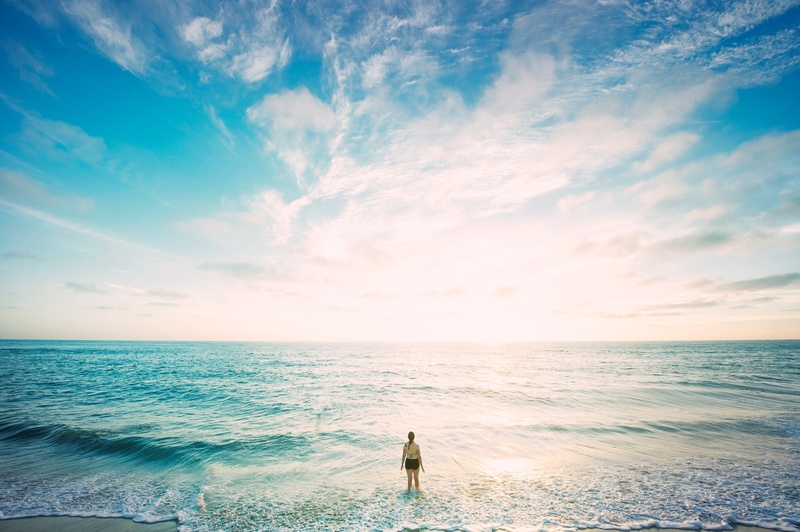 The elements have been in play for some time now, and it refers to the using of pricing consultants or pricing tools as a managed service from a specialist third party. A pricing specialist may provide a complete pricing package or all the elements, or a company may select one or more items to outsource such as buying a price optimisation tool only. 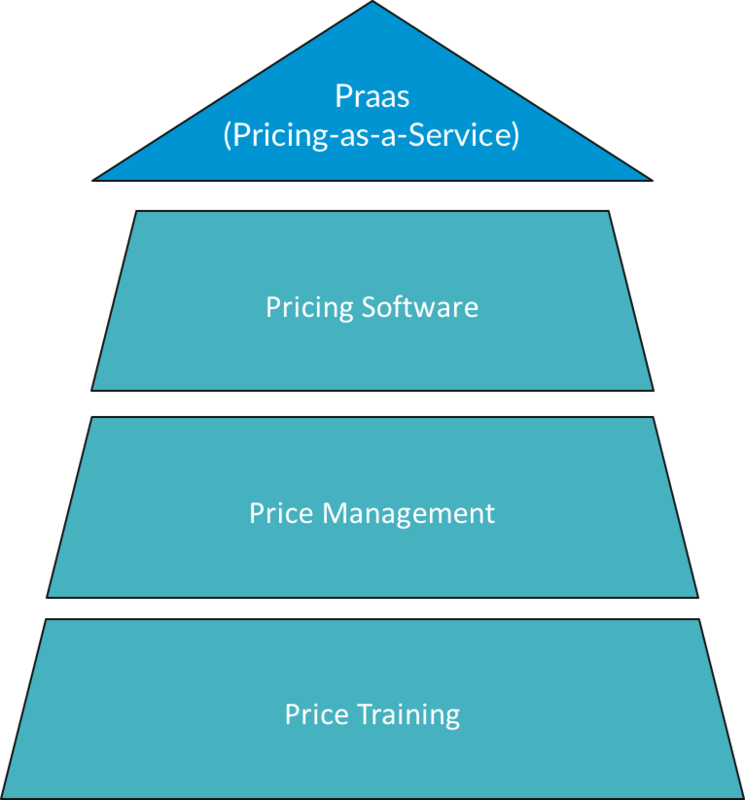 Figure 1: Pricing as a Sevice by BlackCurve. Pricing Training – hire specialist pricing trainers who can build a curriculum for all your staff on the finer points of pricing. Everything from giving new staff introductions to why pricing matters, right through to how to build value propositions for your goods or services. Price Management – hire specialist pricing consultants on a retainer to make daily, weekly, monthly, quarterly, yearly pricing decisions on your behalf as they analyse your business statistically, cut through the data noise, and apply pricing theory to help you identify the optimum price point for your goods or services. Pricing Software – buy off-the-shelf/ready-made pricing software that will enable you to implement advanced pricing rules easily, analyse your pricing, and help you optimise and tweak your prices for increased profitability. Providing pricing services and tools in a flexible manner to our customers has been at the forefront of BlackCurve’s offering since we started in March 2016.